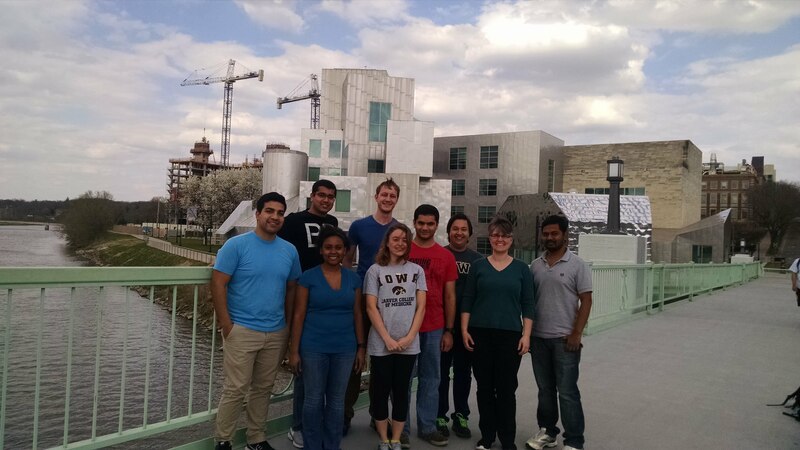 Welcome to the Fiegel Lab! Our lab works at the interface of engineering, surface science, and biology to design improved therapeutic aerosols for the treatment and prevention of respiratory disease. Further, we explore the complex physicochemical interactions between therapeutic delivery systems and the various cells and fluids native to the lungs, and develop tools to evaluate these interactions in the lung environment. Our collaborations span the UIowa campus, with ongoing projects with researchers in Pharmacy, Engineering, Medicine, Public Health and Chemistry.